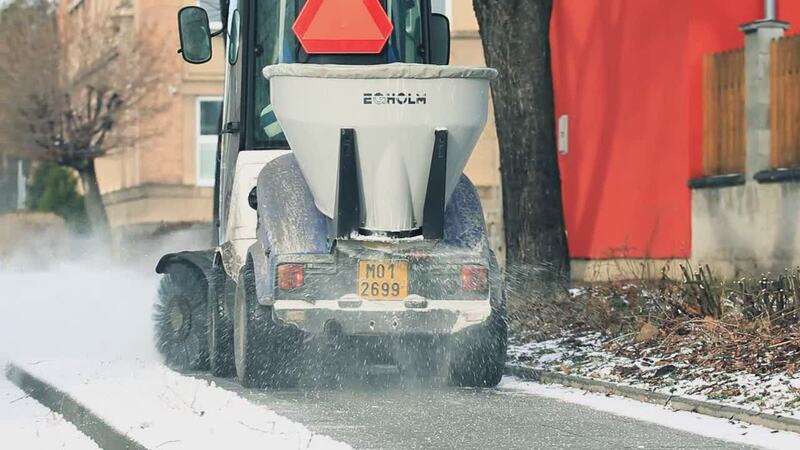 Our team of almost 4.300 employees in 8 countries of CEE signs responsible for the smooth operation of all our services. 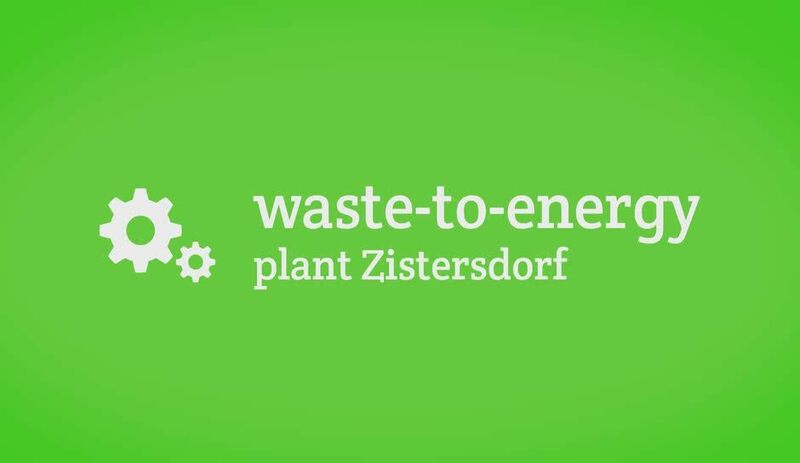 Thanks to modern waste treatment solutions we give 570.000 tons of secondary raw materials a second life annually. Nearly 1.3 million containers, skips and bins of all sizes and more than 1.250 trucks or special vehicles ensure secure and efficient collection and transport of all waste for further treatment. 8 countries, 1.315 municipalities and 4,6 mil residents served, 21 joint-ventures with municipalities, 50.200 business clients. This is our brief profile. FCC Environment CEE (.A.S.A. 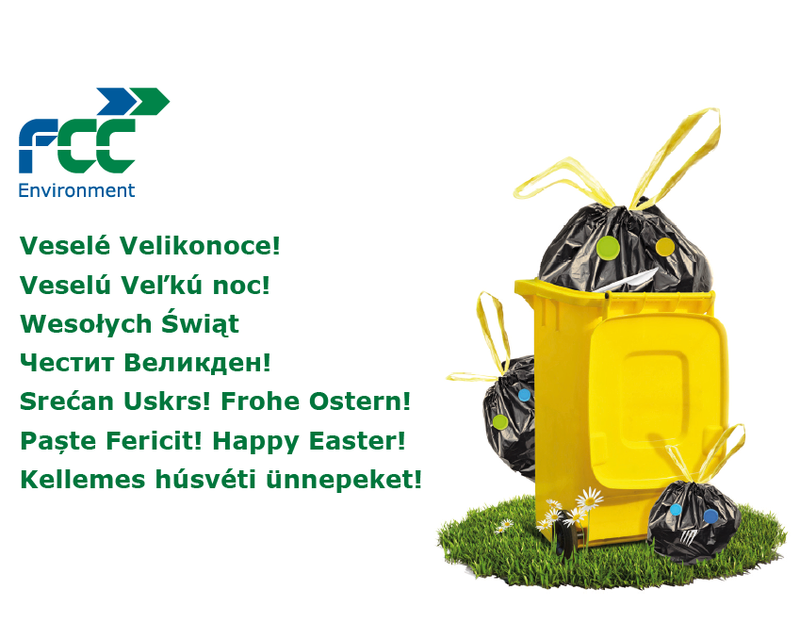 Group) is a leading sustainable waste management company in Central and South East Europe. Following our mission „Service for the Future“ we aim to minimize waste and transform it to a valuable resource. By reducing environmental burden, we help secure a good quality of life for present and future generations. 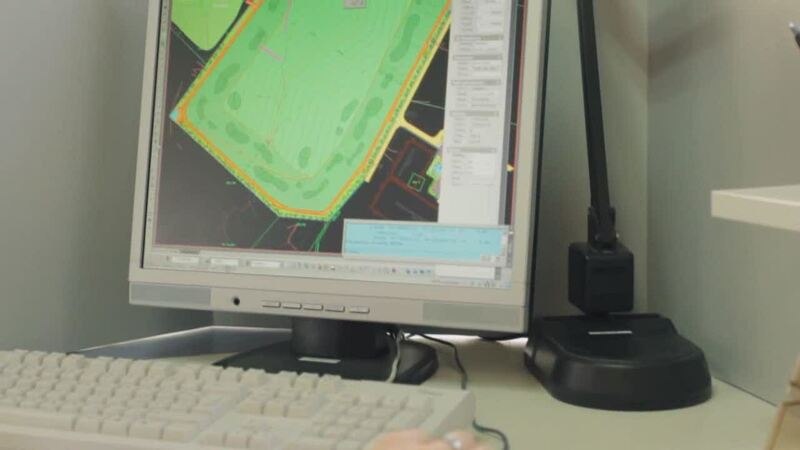 Our extensive experience and expertise, our proven service quality and deployment of state-of-the-art green technologies makes us a reliable partner for municipalities, business, industry, commerce and domestic households alike.